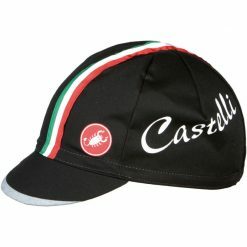 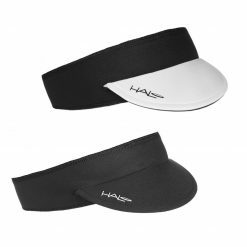 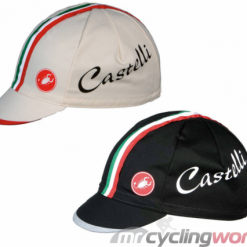 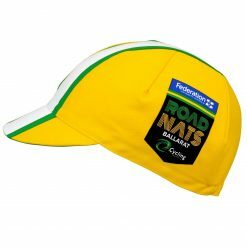 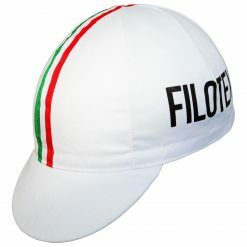 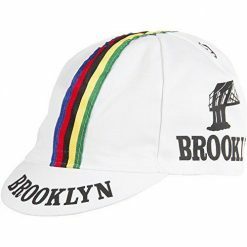 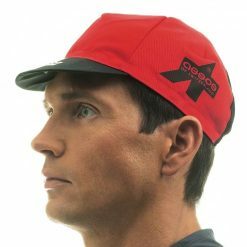 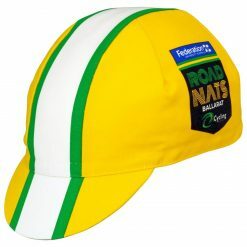 Retro remake of an historic cycling cap. 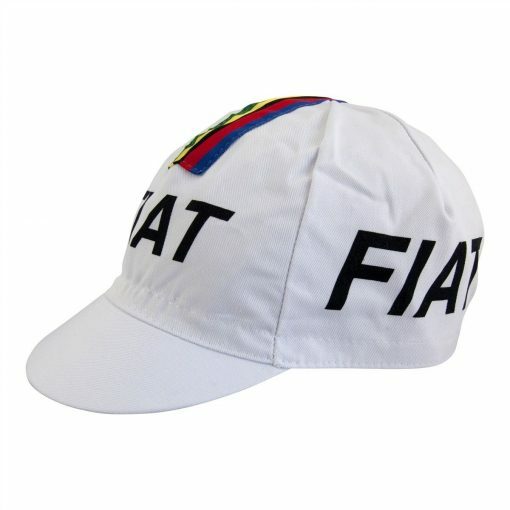 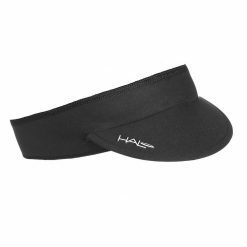 Authentic re-production of the cycling cap made for Eddy Merckx during the 1977 year when he rode for the Fiat Professional Cycling Team. 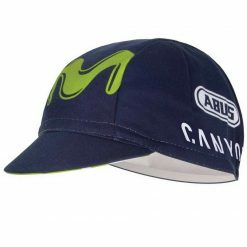 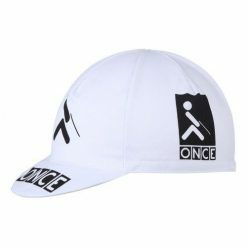 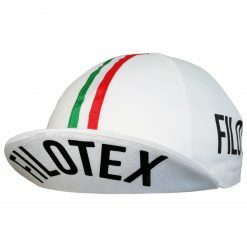 The multiple-time world champion had his team make him this cap which not only identified him as the team leader, but also a cyclist who was not to be messed with. 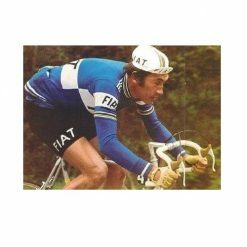 1977 was one of the final years that Merckx would race, and this legendary rider would wear this cap together with his blue Fiat kit – a site never to be seen again.